Getting out and exploring a gun range can be intimidating and make people feel tentative, timid, and nervous, and it’s only natural if it’s your first time picking up a firearm or visiting a shooting range. The important thing to remember is that everyone starts as a novice, and many people have been in the exact same place as you. 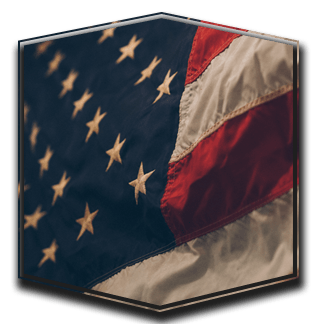 At Liberty Firearms Institute (LFI), we’re here to help put your reservations at ease. A culture where firearms often get a negative undertone can keep people from educating themselves about gun safety and the firearms used, so come on in and arm yourself with knowledge and experience and have fun while doing it! We get nervous about new experiences because, quite simply, we don’t know what to expect. You worry about how you will be perceived, if you’ll be good at the task at hand, and who’s around watching — all of these variables can make the best of us clam up! Think of it from this point of view: there are many people who purchase firearms who never go to a shooting range and act surprised when their safety is compromised. When you go to a gun range, yes it may be intimidating, but the people around you celebrate the fact that you’re learning about firearms and gun safety! The more you know about LFI and our facility, the less doubting and tentative you’ll be. LFI is a family-owned indoor shooting range that plays host to both firearms and archery. We have an amazing facility that also offers classes such as concealed carry and free youth firearms courses, in addition to retail and an on-site gunsmith. What is the process at LFI? When you walk into LFI, you’ll be amazed at the size and aesthetics of our facility. The best staff around are here to guide you and work with you so you get the best experience possible. For a complete list of the guidelines we follow, go to this page. What if I’ve never done this? If you’re a beginner, there will always be a professional on-site to assist you. They can assist you with ammo, different targets, and any other amenities you may need. It’s important to familiarize yourself with the list linked above because it really explains how we operate and how you should operate in our facility. Safety is always a priority and we take it very seriously. Know the rules before you come in and ask questions, and your first visit will be wonderful. 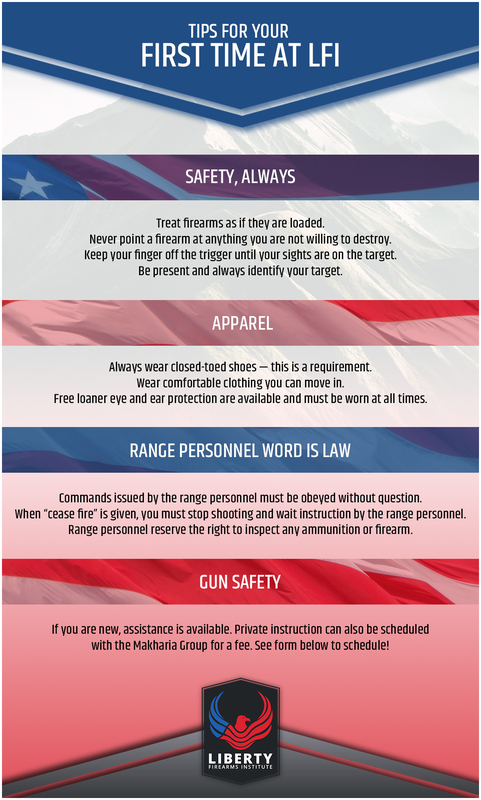 There are many things to worry about when visiting a gun range, but safety should not be one of them! We’re more than happy to answer questions before you come in and are available for tours. If you’re new to LFI, you have nothing to worry about! Come in and see why we’re Northern Colorado’s premier shooting range.